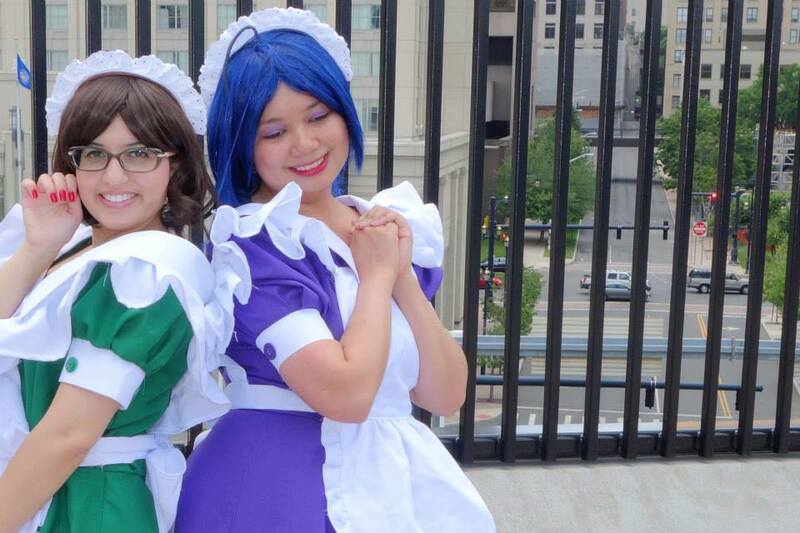 S|R staff as maids from iDolm@ster. Photo by Harmony Cloud. 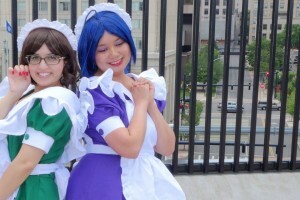 Scarlet and HarmonyCloud talk about Senshi Matsuri and ConnectiCon in our “Summer of Con” series.